P.S. Can we talk about how GORGEOUS Jenna’s BHLDN gown is!? I’m obsessed!! 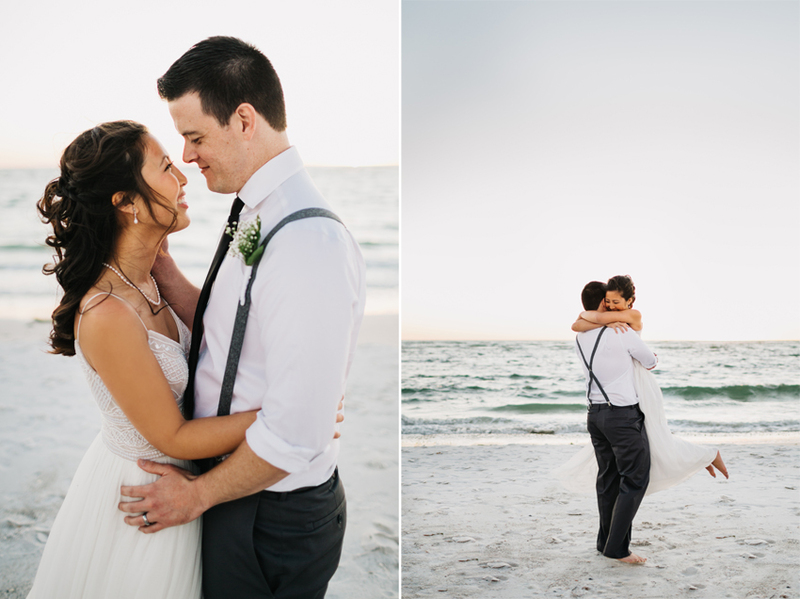 Can’t wait to share more from their intimate wedding at Fort De Soto Park in St. Pete soon!